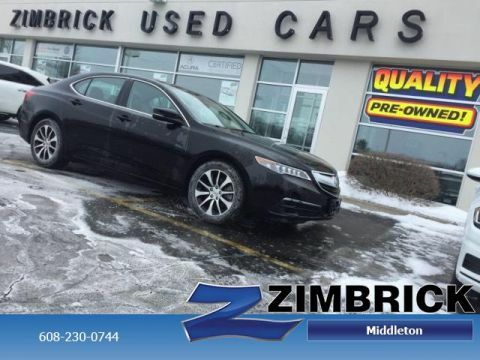 Originally bought here, Brand New Tires, Local Trade-In, CARFAX 1-Owner, Acura Certified, Clean, LOW MILES - 35,427! EPA 35 MPG Hwy/24 MPG City! 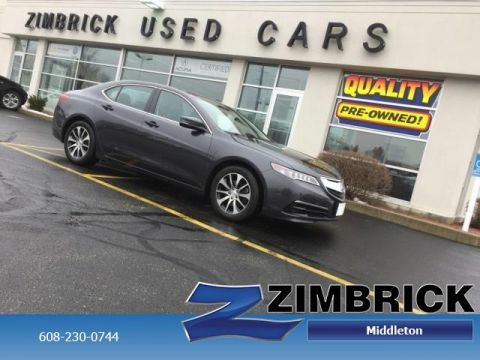 Moonroof, Nav System, Heated Leather Seats, Satellite Radio, Bluetooth, Rain Sensing Wipers, Premium Sound System, Smart Device Integration SEE MORE! 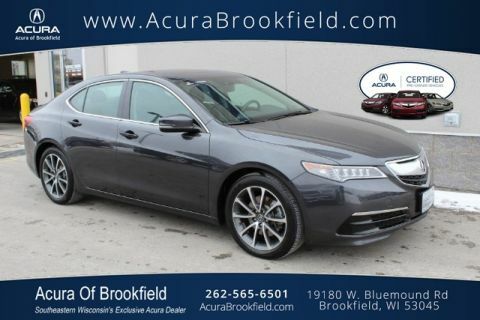 Acura of Brookfield has won the Acura Precision Team Award 15 times and for ten consecutive years 2009-2018. 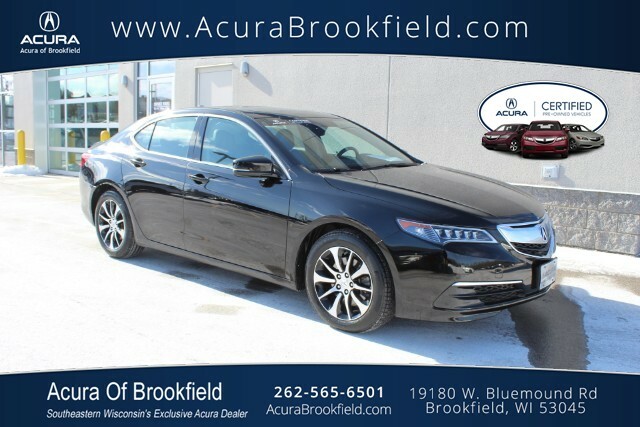 This is the highest award that Acura bestows upon the dealers for outstanding client service. We have also been awarded the 2019 DealerRater Dealer of the Year Award for the fourth consecutive year. 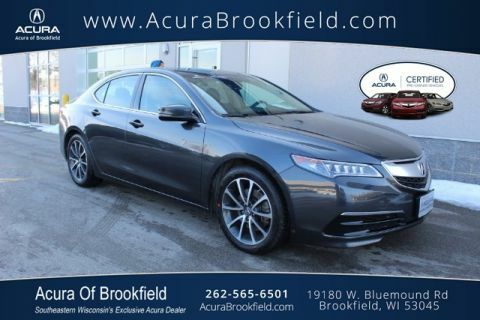 Edmunds.com explains Whichever engine you choose, you'll enjoy the TLX's comfortable and discernibly premium ride. there's little wind or tire roar to interfere with conversations or music. There's also respectable handling prowess on tap. .